Have questions? Need help with an order? Want some advice on which products will work with your current garage door opener or garage door system? We are here to help! Customer service is our number one priority. Knowing which replacement gears, remote transmitter, keypad or garage door spring you need can be difficult to determine. Let our knowledgeable, friendly and experienced customer team help! As part of our commitment to our customers, we offer you low prices, fast shipping and never charge you sales tax on your order. Just another way to help save you time and money! 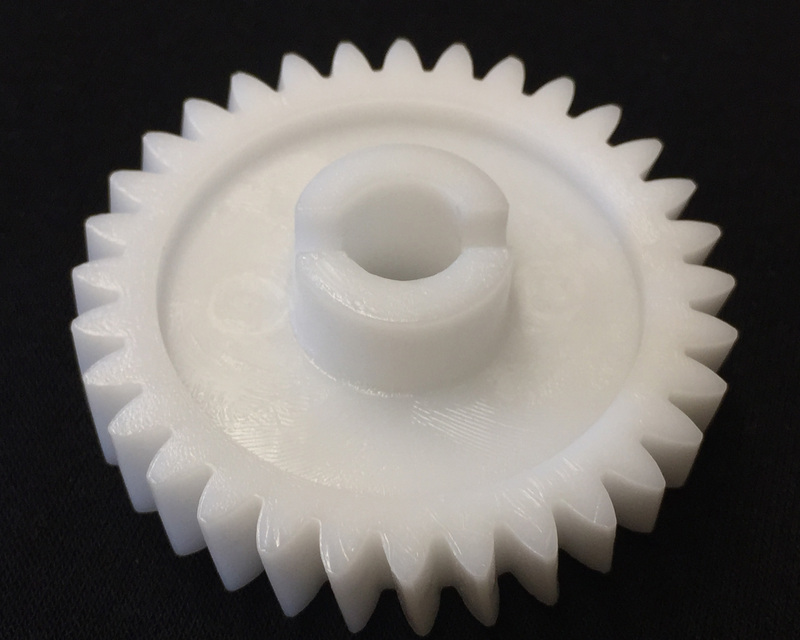 This LiftMaster heavy duty replacement main drive gear (81B0045) works with all chain and belt drive LiftMaster, Sears Craftsman and Chamberlain garage door openers manufactured since 1984 and is the most economical way to "refurbish" your garage door opener. This popular Wayne Dalton operator bracket is used to attach a standard garage door opener to a Wayne Dalton 5120, 5140, 6100, 9100, 9400, 9600, TGII, & FCII model garage doors. 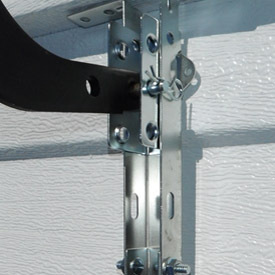 This is the only operator bracket that you will need for your Wayne Dalton single or doublewide garage door. 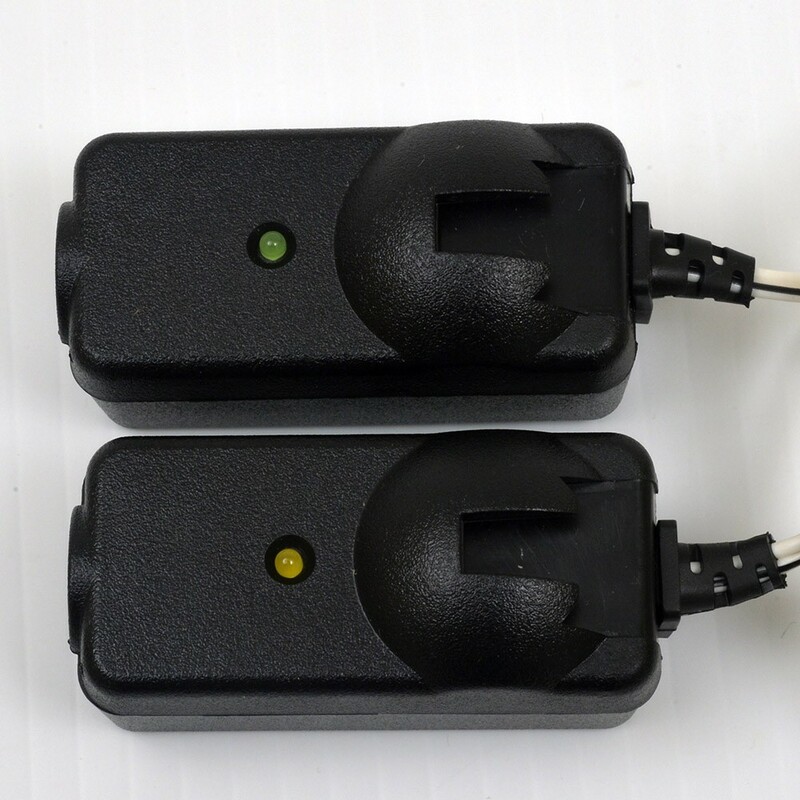 LiftMaster 41A5034 garage door opener new-style safety sensor photo eye kit is used on Chamberlain, LiftMaster and Sears Craftsman garage door opener models made from 2002 - Present. Order yours today! Buying from Star Door Parts ensures that you will receive the best in customer service and products. We only sell the products that we have either personally tested, have extensively researched or have had experience with the manufacturer product lines. 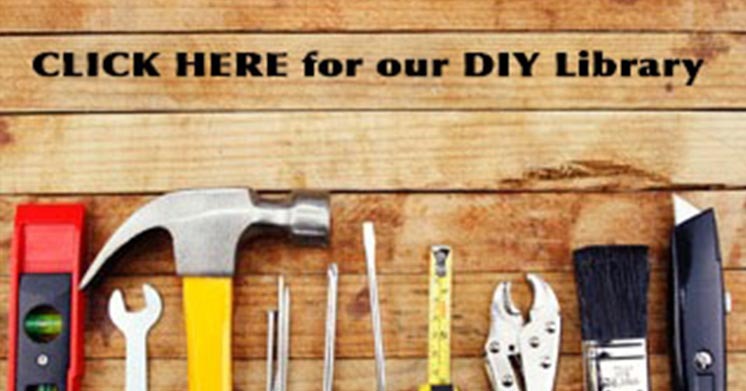 For many of the parts we sell, we have developed a Garage Door DIY Library for our customers to use to assist them with cost-saving DIY repairs and replacements. We also update our blog and other social media sites with helpful tips and suggestions and strive to keep our customers up to date with the latest in garage door opener technology and the products they use most. Finally, we are available for customer support through phone or email in the event you have any problems with the products you purchase from Star Door Parts. Become connected with us at Star Door Parts now by liking us on our social media sites below. We look forward to serving you in the future!